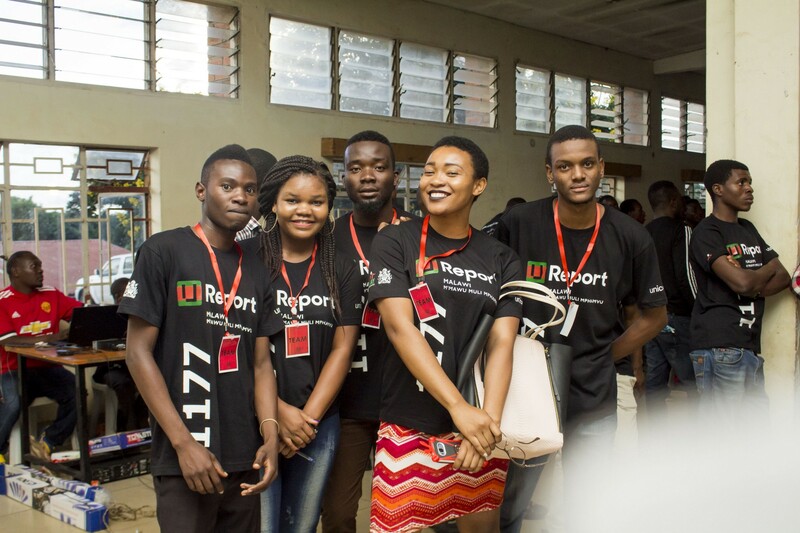 U-Report - U-Report: Giving young people in Malawi a voice! U-Report was first launched in Uganda in 2011 and now has a presence in 40 countries. 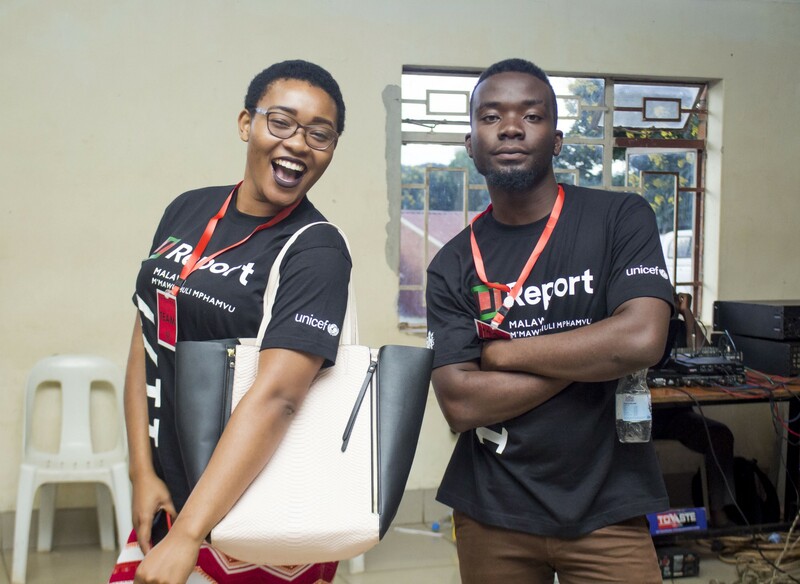 It is a free mobile-based tool to address issues that young people care about through regular opinion polls. . Alerts and polls are sent out to U-Reporters via SMS text messaging and real-time response information is collected and shared with U-Reporters themselves, the media and decision makers. In Malawi, anyone can join U-Report by texting JOIN to 1177.